How to keep track of Beats 1 playlists even when you're not "tuned in"
Don't want to bother with Apple Music or iTunes, but curious about Beats 1 streaming radio? Turn to Spotify and Twitter for a sampling. The music streaming revolution has arrived in the form of Apple Music—or so say the reviewers anyway. Services like Rhapsody, Rdio, and Spotify have been around for a while, but Apple Music’s features are getting a lot people excited. 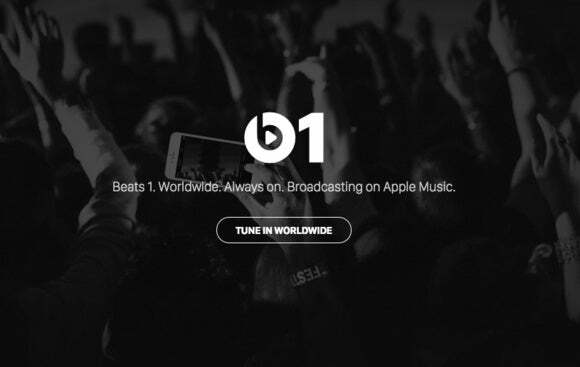 Alongside Apple Music’s new streaming service is Beats 1, a live streaming 24/7 radio station with DJs from around the world. Even if you decide not to sign-up for Apple Music, you can listen to Beats 1 for free. But if you don’t want to bother with booting up iTunes 12.2 to listen on your PC or Mac, you aren’t ready to upgrade your iOS device to iOS 8.4 (or you have an Android phone, which won’t get Apple Music until the fall), or you just want an accessory to keep track of what the radio station is playing, here are a few tools that can help. Developer Callum Jones created the automated Twitter account Beats 1 Plays, which tweets out every single song as it hits the “airwaves.” In my experience, it took just a few seconds for a song playing on Beats 1 to hit the Twitter account. Twitter users can just follow the account or watch it update live. Non-Twitter users can visit the account’s webpage, but won’t see receive the live update feature. This is a great tool if you missed the title of a song you were grooving to and want to make a note of it for later. As this is an unofficial Beats 1 account, it’s not clear if Apple will try to have it taken down. A collaborative Spotify playlist called Beats 1 Tracks relies on a cadre of Apple Music enthusiasts to update it with recently played tracks. This is not the best solution since the playlist is really long. It’s better for getting a flavor of the station rather than an up to the minute track list. The playlist is at the mercy of Spotify’s catalog, so if a song is missing it may be swapped for something else or skipped altogether. It’s also not clear how long the playlist will continue to be updated, but it was active at this writing. 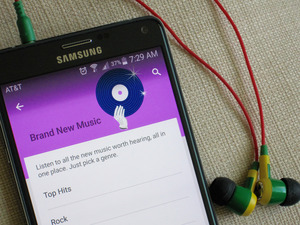 Apple Music and Beats 1 are part of iOS 8.4, and available to Windows and Mac users by downloading iTunes 12.2. To subscribe to Apple Music visit the For You tab in the music section. UPDATE: This article was updated on July 3, 2015 at 11:53 a.m. to clarify that you do not need an Apple Music subscription to listen to Beats 1. We regret the error.